It’s a great Christmas gift! 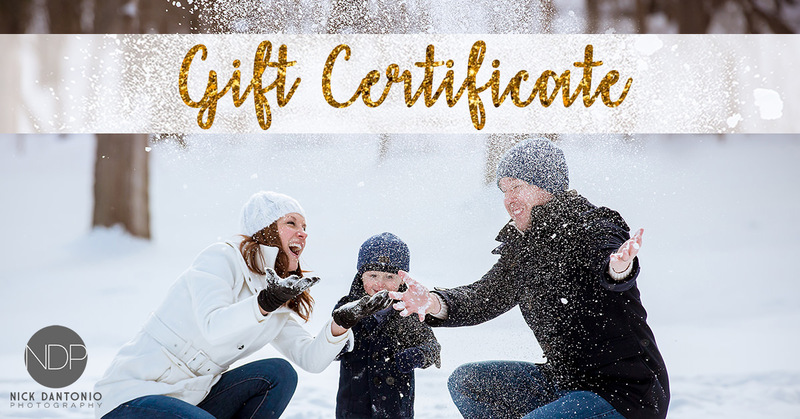 Purchase a Gift Certificate for your family or couples session today! Get it now and you can use it anytime in the future. Order below. Purchase today, use any time!